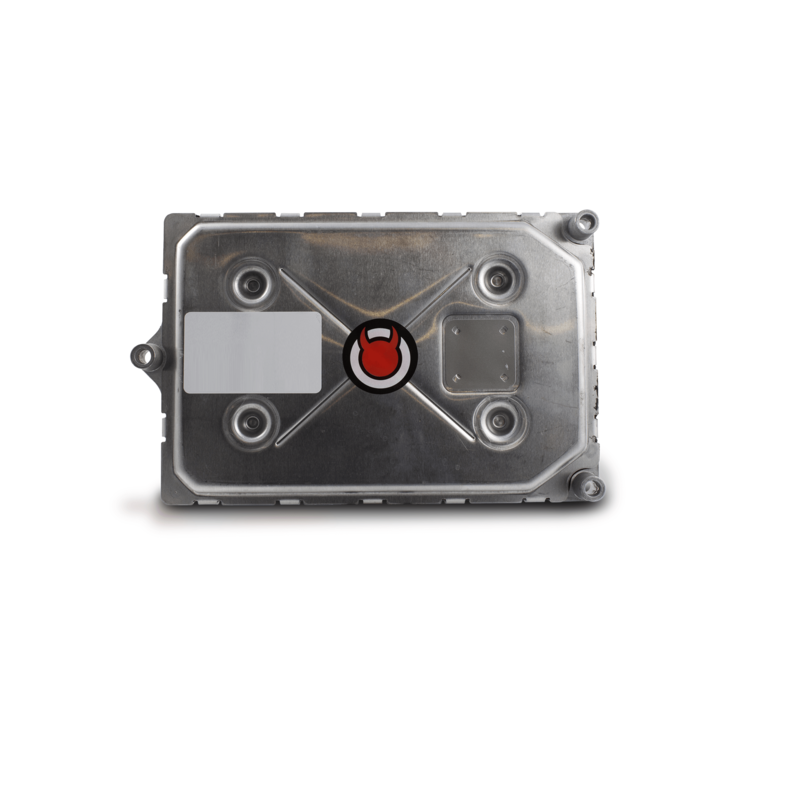 A DiabloSport Modified PCM allows you to unlock the performance potential of your 2015 and newer Chrysler, Dodge, Jeep, or Ram vehicle. 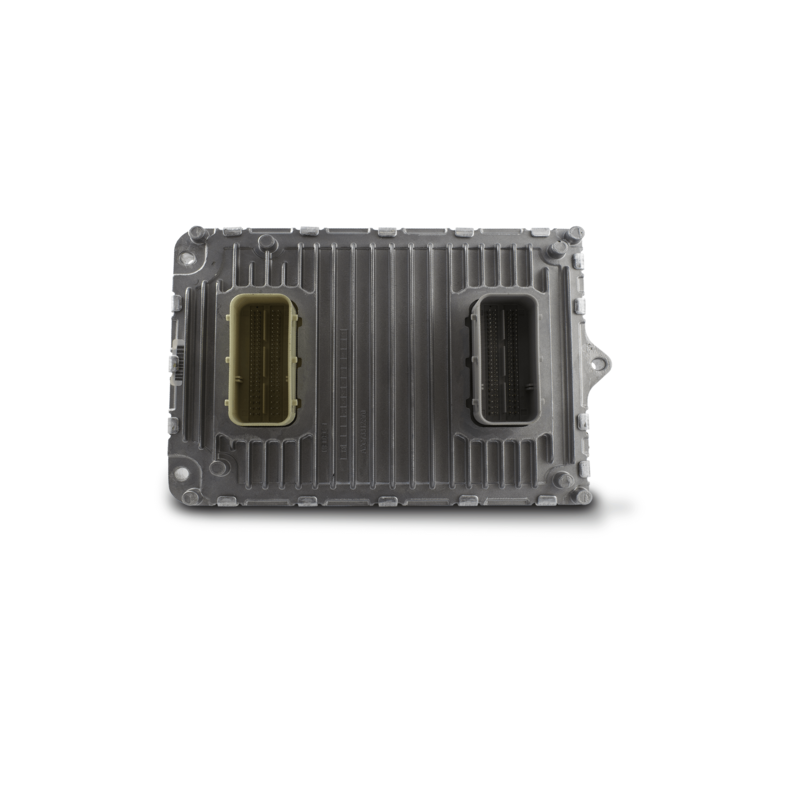 In addition to this modified PCM, you will need a DiabloSport Tuning Device such as an inTune i3 or Trinity 2 in order to install a performance tune. Note: DiabloSport Modified PCMs are not compatible with other tuning brands at this time.